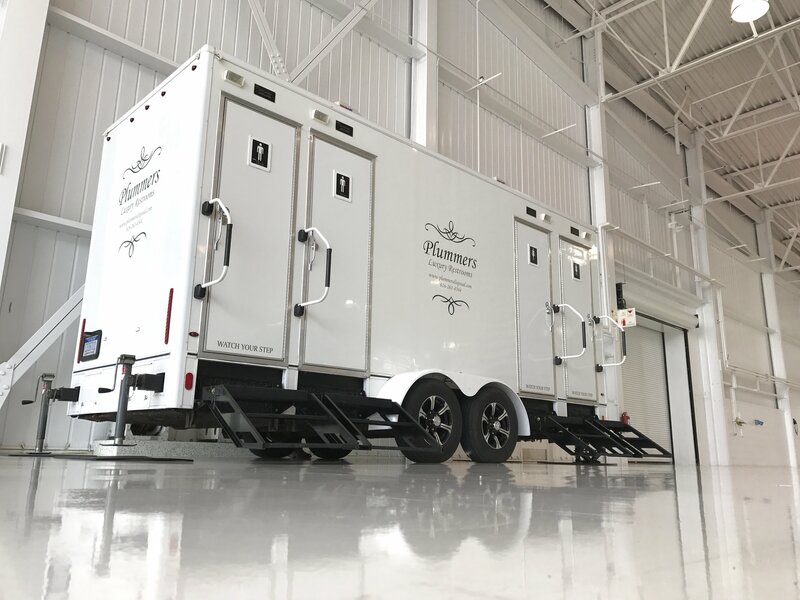 Whether you’re having a family picnic at a park, a backyard wedding, or family reunion in the Grand Rapids, Byron Center or Grandville area, you no longer have to rent the standard Portable Toilet. 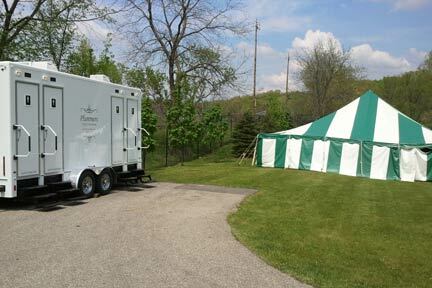 The brides who desire to take advantage of Michigan’s beautiful outdoor scenery no longer need to suffer through unsightly portable toilets. 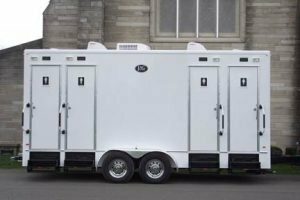 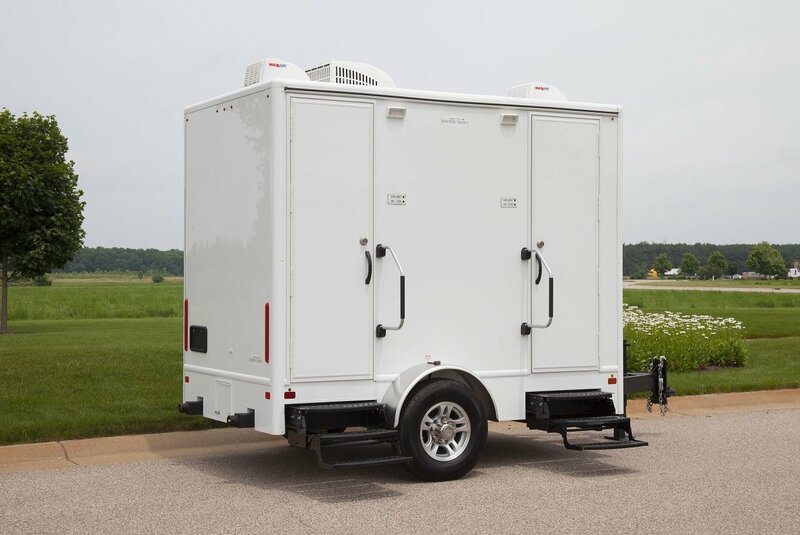 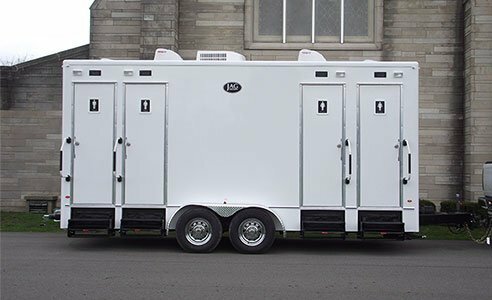 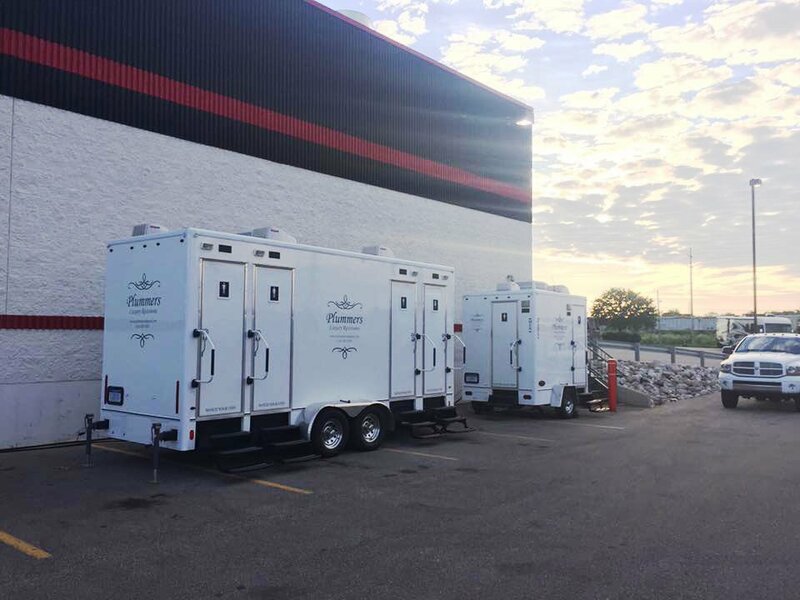 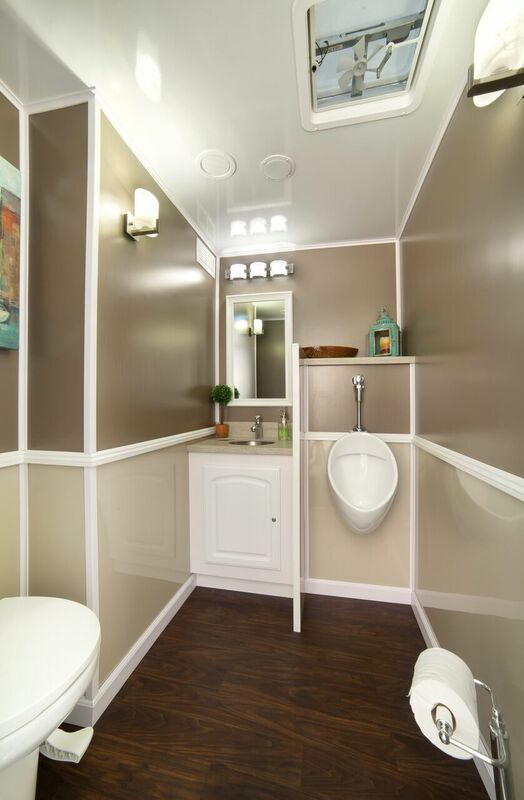 Our luxury portable bathroom trailers are perfect for backyard weddings, festivals, or charity fundraisers. 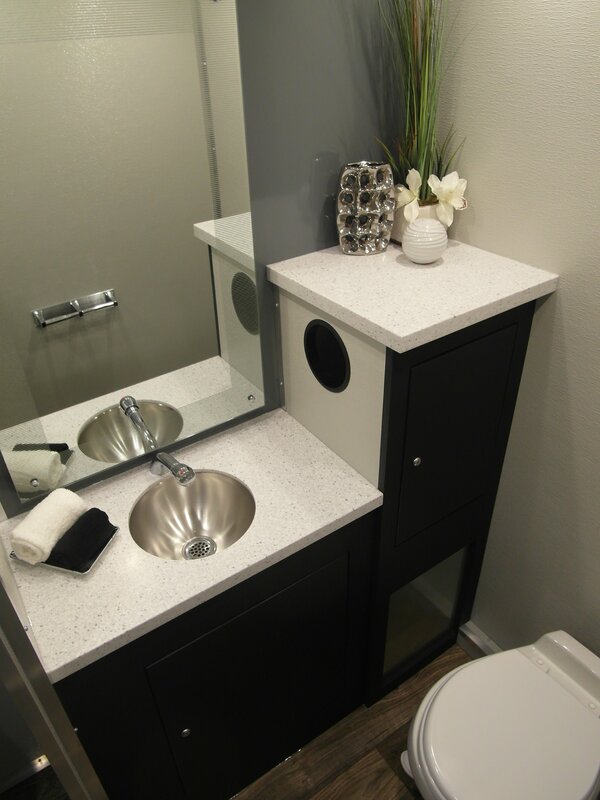 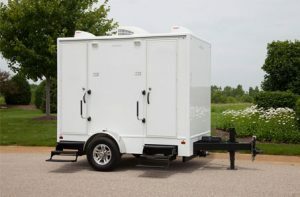 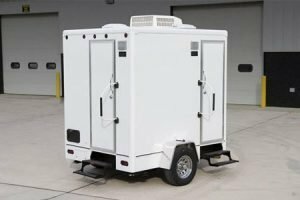 Interested in renting a Portable Bathroom Trailer?